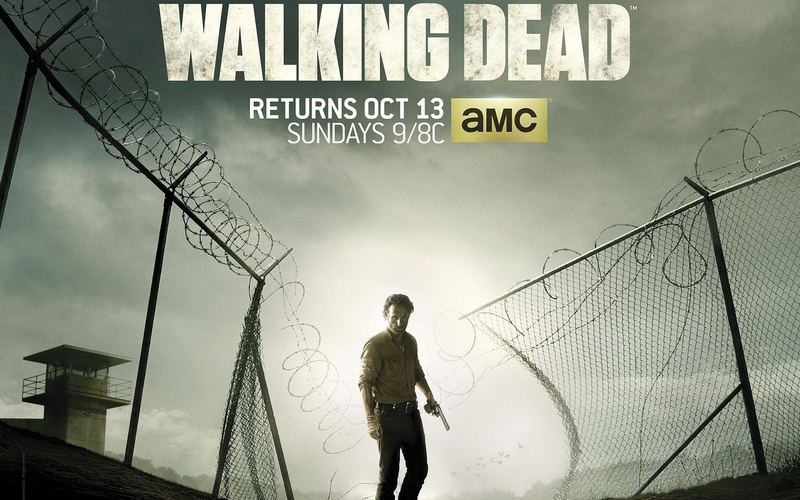 The Walking Dead Continues To Improve! 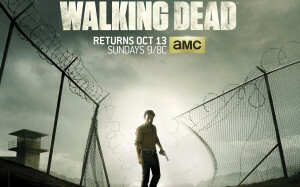 The Walking Dead has been known for its tense action, and its ability to kill off main characters. However, it has also been known for some boring filler episodes, and its at times dodgy writing. This is highlighted by the fact it has had a new show running producer for just about every season, but with Scott Gimple I think they have found a winner! There were still a couple of filler episodes in this first half of the season, but at least they actually let us learn more about the characters, and the promise of the prison showdown of last season was finally brought to fruition during the mid-season finally. I am not going to spoil anything, but you should probably stock up on Kleenex if you haven’t seen it yet. Everything about this season has been better: The drama has been more hard hitting; The action has been more explosive, and the acting has been kicked in to high gear. It is clear that The Walking Dead no longer just wants to be the most watched show on TV, but it also wants to be the best show on TV. That is a goal I can get behind. I am hating AMC’s new split season scheduling because that means I have to wait until February to find out what is going to happen next, but because of the higher quality of the show, it is now worth waiting for. Well played AMC, well played. Previous PostPrevious The Hunger Games: Catching Fire Burns Bright! Next PostNext They Finally Cast A Wonder Woman!